Antimicrobial agents optimize the shelf life of a food product by limiting the growth of decay organisms and pathogenic bacteria that can harm human health. BSA offers antimicrobial solutions made of food additives that provide effective protection at low cost. Moreover, to meet the clean label trend, BSA also offers antimicrobial solutions without additives: vinegar, lemon juice concentrate and dextrose cultures. Our antimicrobial agent solutions are available in the section PUBLICATIONS. Plants are composed of an amalgam of molecules with multiple properties. Among these compounds, some are powerful antioxidants. By replacing synthetic antioxidants, you are simplifying the list of ingredients in your food products. 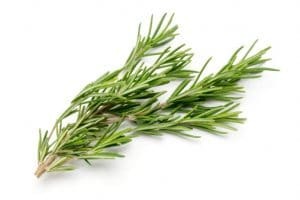 For example, rosemary and acerola cherry extracts are rich in antioxidant molecules and are excellent alternatives to limit fat rancidity or to protect natural food pigments. A multitude of other natural extracts is available to meet the needs of each application. BSA’s technical experts will help you find the right antioxidant so that you can reach your goals. By finished product type, find our product sales sheet in PUBLICATIONS. 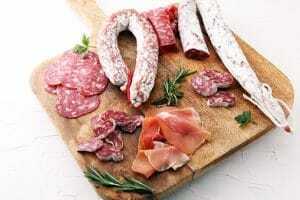 Fine deli meats, such as salamis and fermented sausages, fall into the value-added processed meat product category. 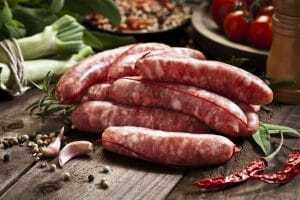 To ensure the safety and quality of these meat products, it is essential to use microbial cultures adapted to each recipe and each manufacturing process. Using the appropriate cultures adds extra protection against pathogenic bacteria such as Listeria monocytogenes, provides an authentic flavour to the product as well as optimizes and standardizes production cycles. Thanks to its expertise in the food processing industry, especially with meat, BSA provides you with personalized assistance in the choice and use of lactic ferments in your meat products.